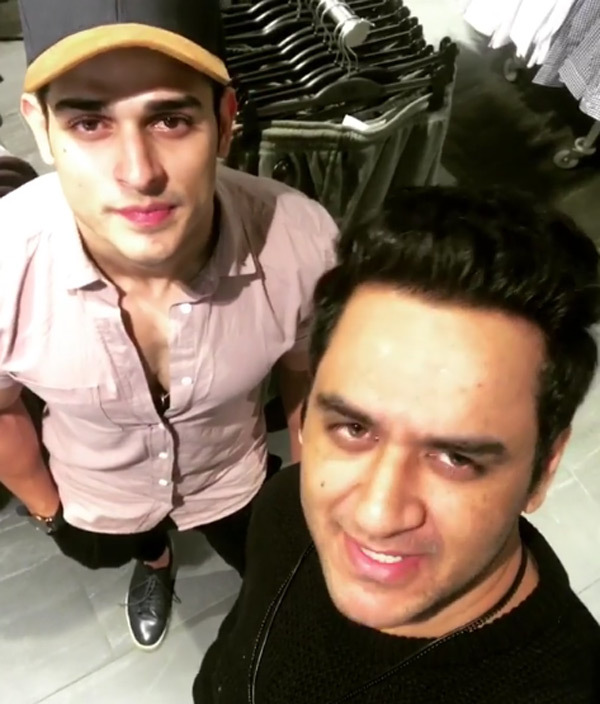 Scrutiny: #BiggBoss11 : Priyank Sharma slapped Akash Dadlani, kicked out from the house..
#BiggBoss11 : Priyank Sharma slapped Akash Dadlani, kicked out from the house..
Vikas Gupta and Akash Dadlani got into an ugly fight after the latter addressed &TV's ex-programming head 'gay'. While Akash was questioning Vikas's sexuality, Priyank Sharma jumped into the fight. Amidst the argument, Priyank slaps Akash, twice, after which he started bleeding. Bigg Boss immediately took the action and Priyank Sharma was thrown out of the house.